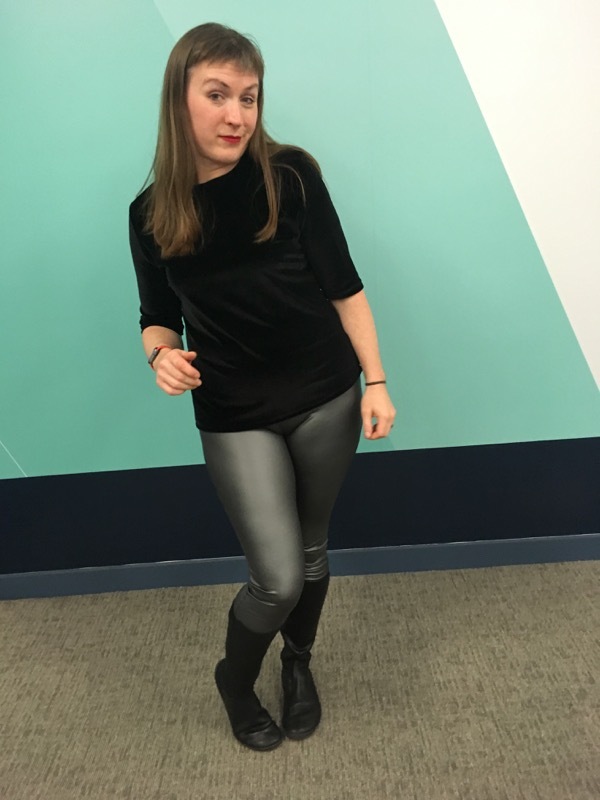 Pleather Yoga Bottoms – perfect party wear! 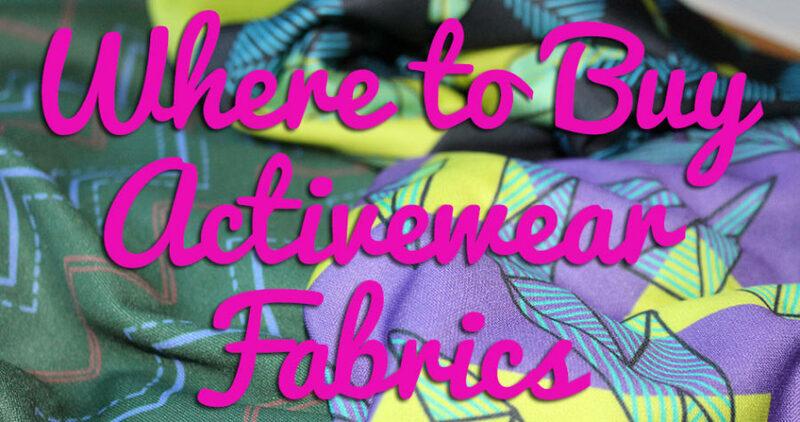 I've had the idea of using the Yoga Bottoms from my "Sew Your Own Activewear" book for non-activewear use for some time, but that they can stretch to party wear surprised even me! I included these in my Fall Sewing Plans and even though I'm posting in February, I actually finished them in plenty of time to wear to my office's Christmas party last year. 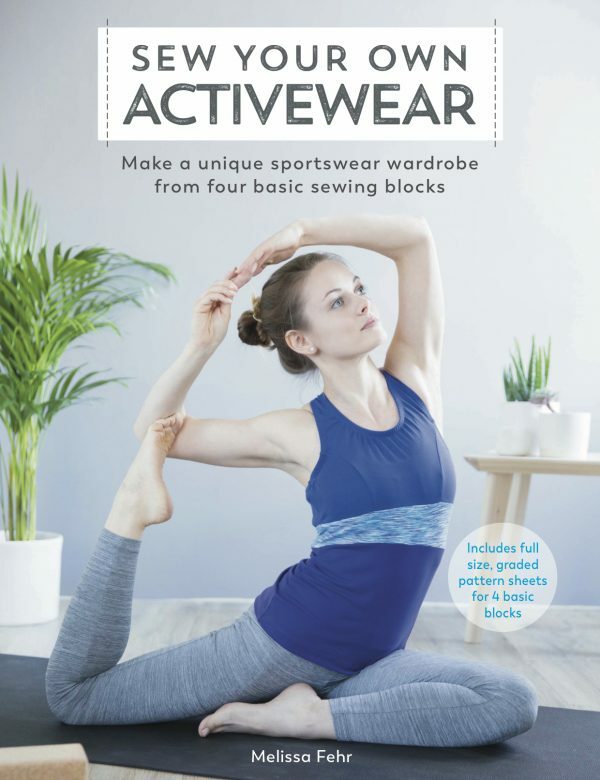 I’ve had the idea of using the Yoga Bottoms from my “Sew Your Own Activewear” book for non-activewear use for some time, but that they can stretch to party wear surprised even me! I included these in my Fall Sewing Plans and even though I’m posting in February, I actually finished them in plenty of time to wear to my office’s Christmas party last year. 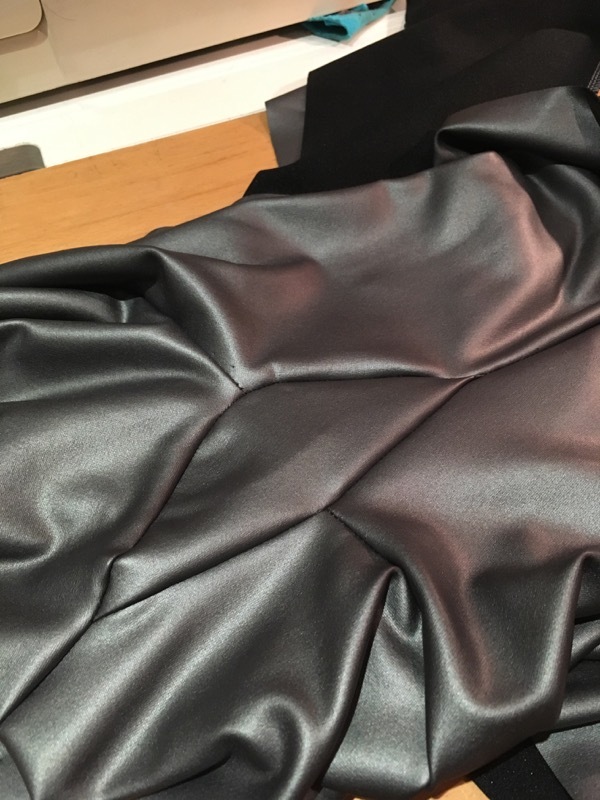 I used this charcoal grey stretch pleather from Girl Charlee, which is totally perfect. Be aware that most of the “vegan leather” listed there are NOT stretch so won’t work for this, though! It’s got a generous amount of stretch in both directions (essential for this design! ), has a black jersey backing and the pleather coating is nicely solid and stretches with the fabric instead of cracking under stress. I got in touch with Girl Charlee and they confirmed that it’s machine washable, too (cold wash, do not tumble dry!). I’d definitely recommend using a walking foot when sewing these – I love mine for activewear and stretch fabric sewing anyway, but the pleather coating means it gets a bit “sticky” and the walking foot just takes care of that (a teflon foot would also probably do the trick). Let’s just get this out of the way first – no, there is NO WAY I’m using these for exercise!! I’d think this would be obvious, but judging from the amount of people asking me this on social media, it appears not. I can’t think of a fabric less suited to exercise than pleather – I mean, how hot and sticky would that be?? I kept these mostly true to the design in the book, though I did make a slight modification to back pocket – instead of using FOE to encase the pocket opening edges, I instead used regular elastic and the turn & stitch method described here so that there wasn’t any contrast to the pleather. 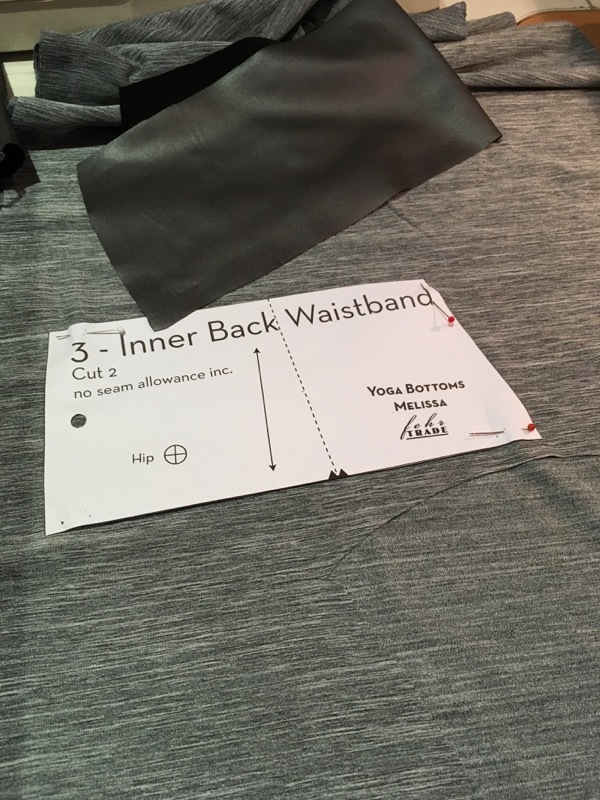 I also cut the inner waistband sections from some scraps of grey activewear fabric I had in my stash so that the smooth side of the pleather wasn’t against my skin at all, which I feared might get uncomfortable. I also took the opportunity to play with a toy I received for my birthday last year – an elasticator foot for my overlocker/serger! You can feed any width of elastic into to and it keeps it right against the stitching edge but away from the blades. 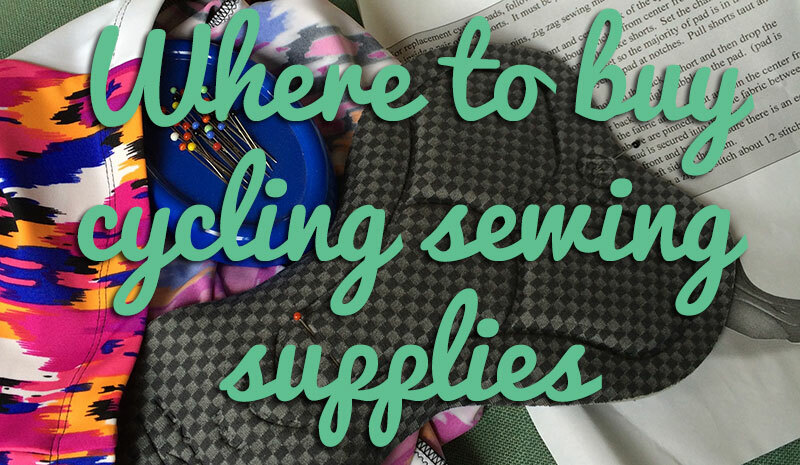 There’s an adjustment knob so you can control how much the elastic stretches as you sew, too. Considering I was making this pair for partywear, I felt the support of the wide elastic called for in the book was a bit overkill, but I didn’t want to trust the pleather on its own to stay up on the dancefloor! 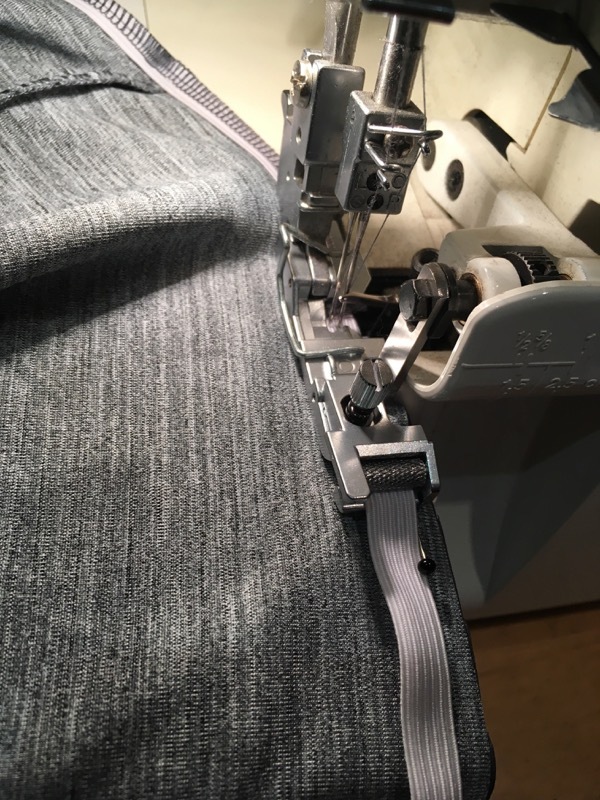 So as a happy medium I applied some narrow, 1cm (3/8in) elastic to the inside of the top of the waistband instead, and this works great – comfortable and plenty secure. 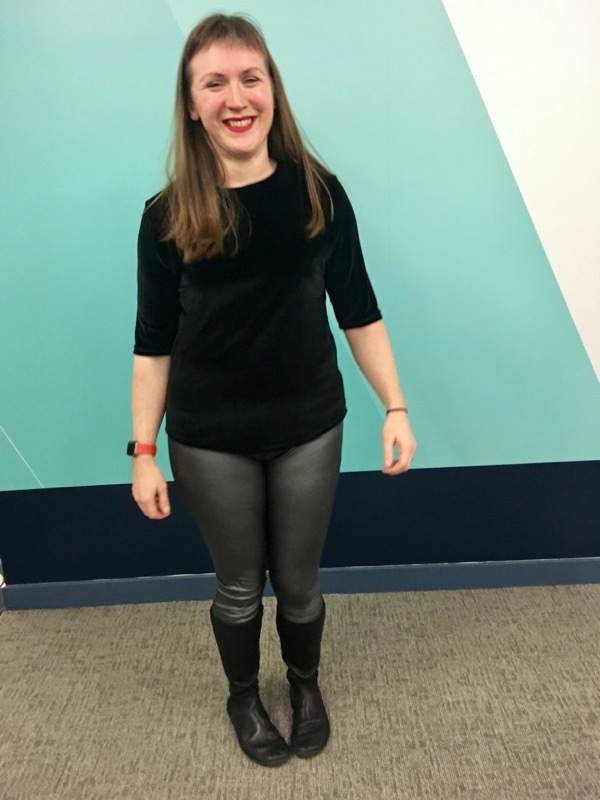 Our office party was fairly casual this year – dancefloor at a gastropub – so these plus a velvet top (also self-sewn, using the Loose Fitting Top Block from my book!) and a pair of comfortable boots rounded off my party look. 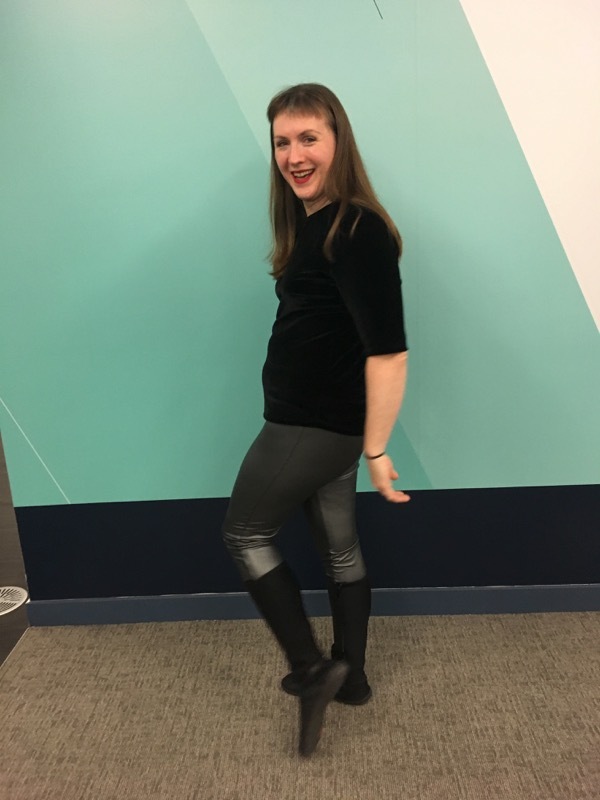 Since the party was on a Thursday night, we all got changed and ready in the office so I nicely asked a friend to take these photos before things got too dark and messy at the party itself!! 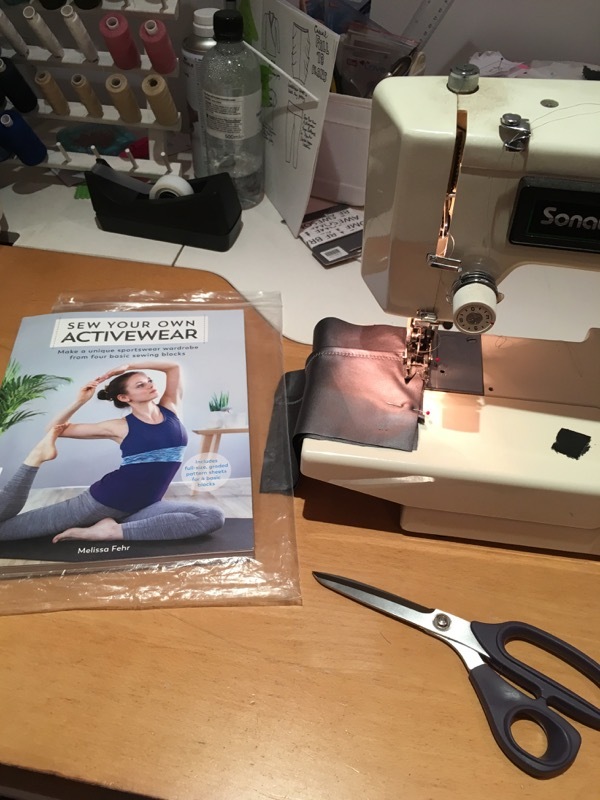 Separator image Posted in Gallery and tagged with sew your own activewear, SYOA yoga bottoms. I like that you have a phone pocket in your fancy pants. Actually, that’s a great idea for modern phones that are too big for fancy retro purses. They look great! I have your book at home and I would love to try making these with stretch pleather! 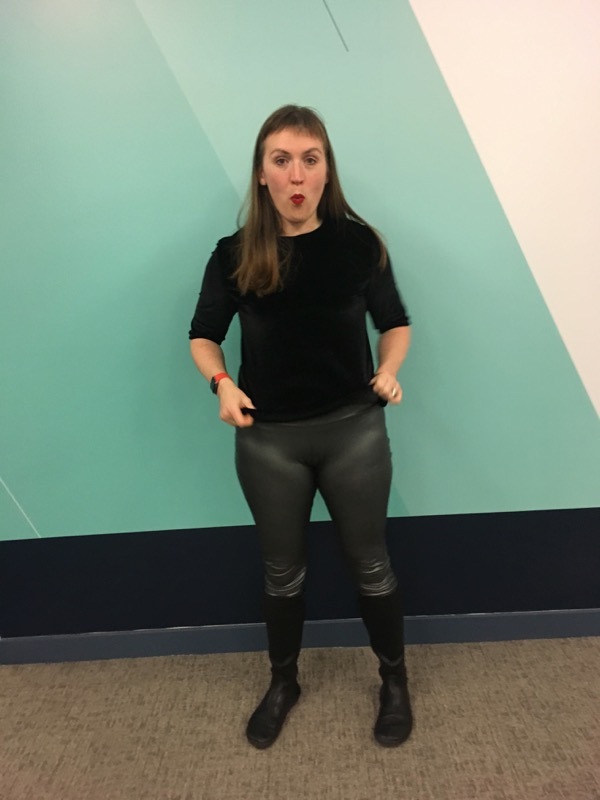 I think your pleather pants look great! I made a backpack out of pleather anf found the teflon foot wouldn’t work on my machine so, it was walking foot all the way. I have your book also. Just read your Twitter feed about F&W Media. I hope you are not adversely affected. I am curious to know how that will affect Burdastyle here in the States. thanks for thinking of me, Susan. You know as much as I do as I’ve not received any communication from them. I don’t currently have any outstanding royalty payments so I’m not technically a creditor, either.